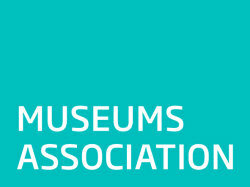 11.00am—3.00pm (normal admission charge £4.50) admission charge reduced to £3.00 per adult, accompanied children go free. 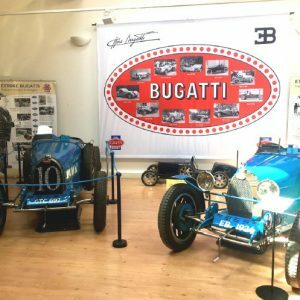 Last chance to discover the Bugatti Trust’s Summer Exhibition: Ettore Bugatti Engineer Inventor Designer show-casing examples of his most celebrated designs and extraordinary patents and historic GP cars epitomising his success as a racing car designer. 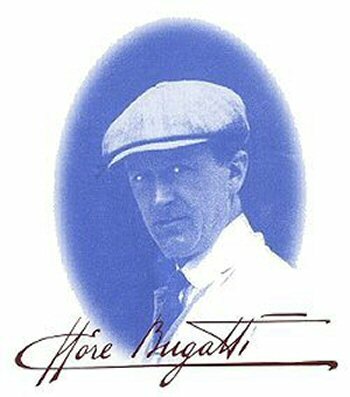 To celebrate the 2018 UK year of engineering there will be two informal talks on the Bugatti Family and the Trust’s work held at The Bugatti Trust on Sunday at 11.30am and again at 2pm.